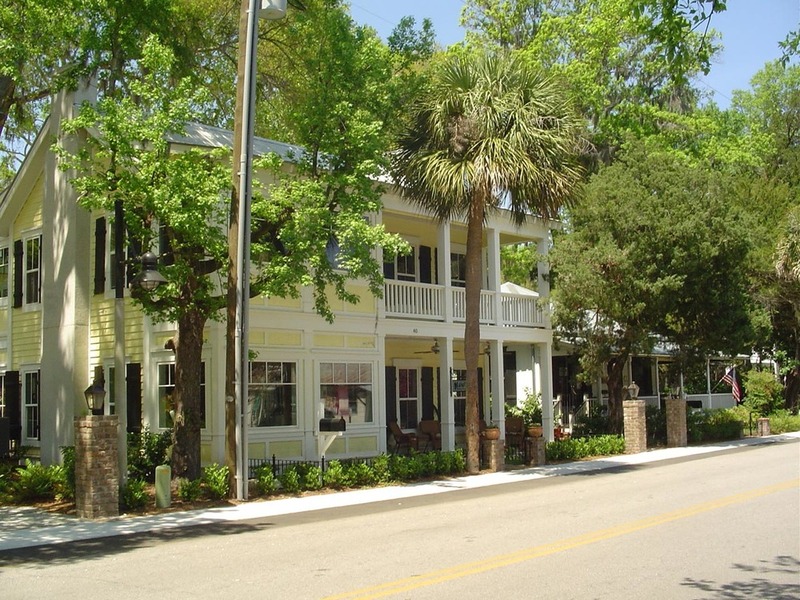 Nestled along the banks of the May River, the Old Town of Bluffton is treasured by residents and visitors alike for its natural beauty and unique physical character. 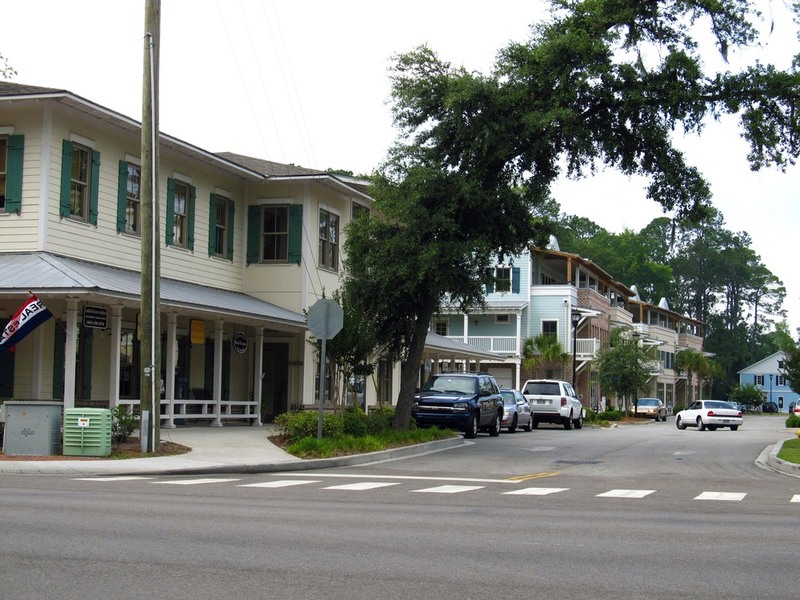 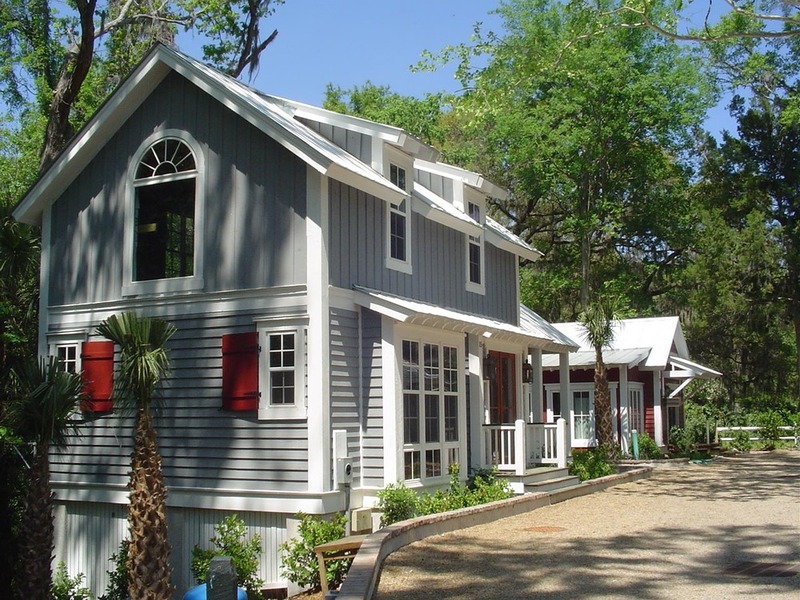 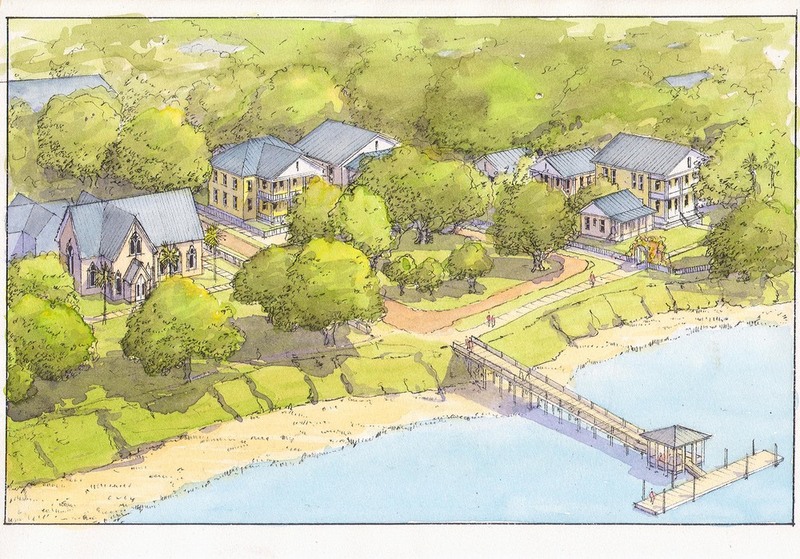 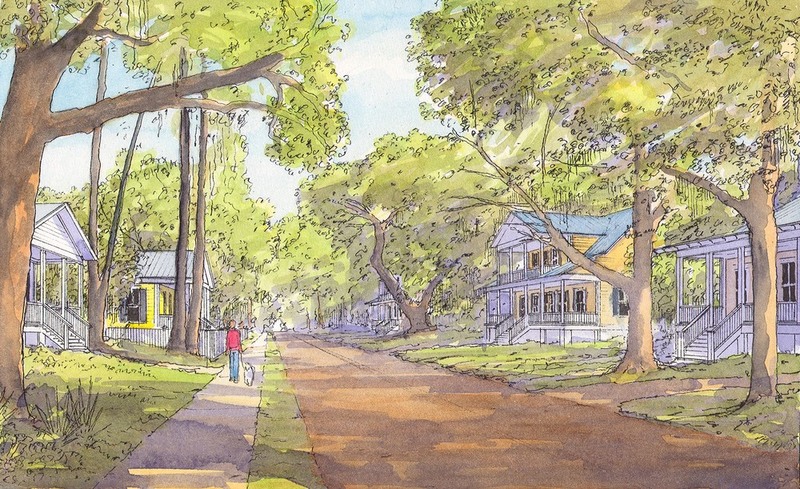 Once a summer retreat, Bluffton has come into its own as a well-established community, having expanded its territory from one square mile to approximately fifty square miles through the annexation of large parcels of undeveloped land. 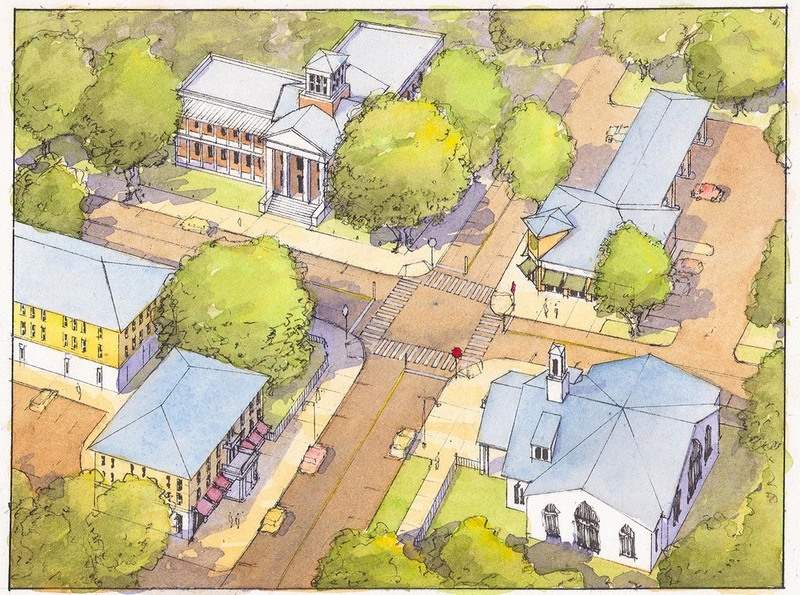 Given recent growth and development pressures in the Town and region, the Old Town Master Plan is intended to provide a blueprint for future infill development that reflects the eclectic character of the area and a sustainable pattern of settlement. 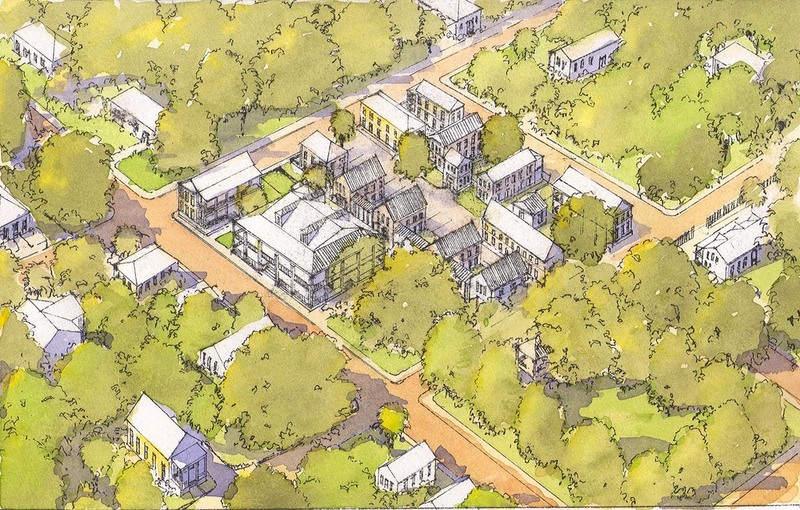 Assisting Dover-Kohl in the creation of the Plan were Chael, Cooper & Associates, Sottile & Sottile, Robert Charles Lesser & Co., Community Land Use and Economics Group, Keane & Co., and Hall Planning & Engineering.